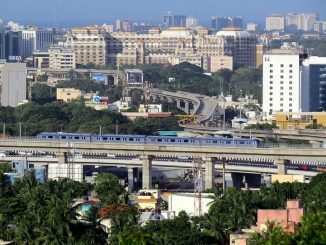 A look at the new connections to be provided by Chennai Metro in early 2018 as well as some key features of the currently operational lines. 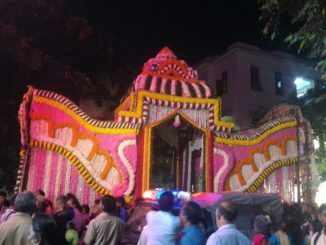 You may have to do without telephone and Internet connections for the sake of a festival, or bear the noise of crackers for hours after your bedtime, and there’s not much you can do! 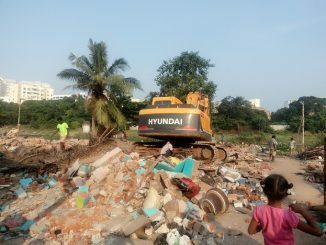 The ongoing eviction drive at the Thideer Nagar slum and their rehabilitation in far-off Perumbakkam creates grave difficulty for slum residents, who work in the neighbourhood and send their children to school here. 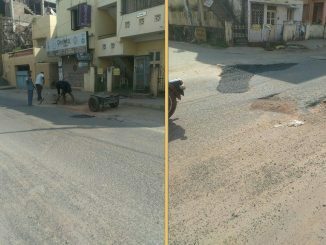 When Chennai spent Rs 65 lakh on a road in a year, but still didn’t get it right! 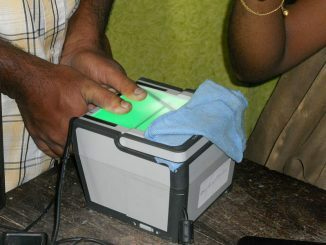 In the first of a series of planned exposés, NGO Arappor Iyakkam focuses the spotlight on Devanathan Road in Mandaveli and raises several important questions. 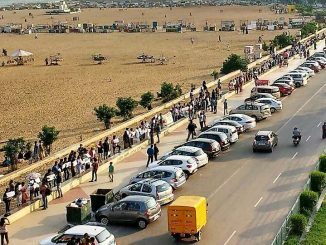 From dumping ground to public park: Besant Nagar residents show how! 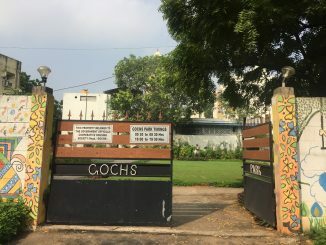 Senior citizen members of the Besant Nagar Government Officials Cooperative Housing Society reclaimed the Society’s empty, misused plots to create a public park, setting an example in community action. 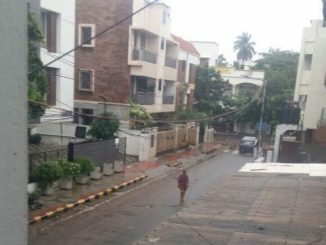 Did Chennai just lose a golden opportunity to improve its water reserves? 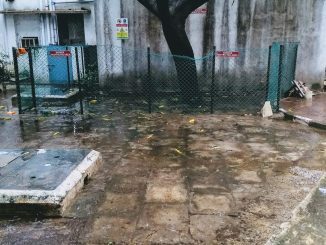 While 96.5 per cent of government buildings in Chennai have facilities to harvest rain water, the outdated structures and methods lead to sub-optimal water saving and storage capacity. 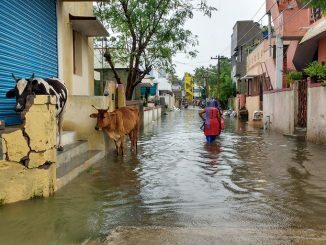 With major roads under knee-deep water, and temporary Executive Officers manning the Town Panchayat, residents feel helpless as northeast monsoon hits Chennai hard. Pause a while, Chennai, before you dig into that rabbit meat steak! 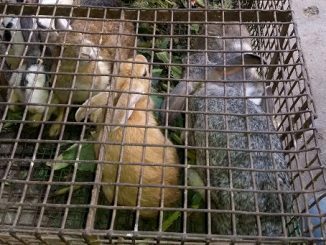 Prime Chennai areas such as MGR Nagar, Anna Nagar and Pudupet market are emerging as hubs for rabbit, pigeon and duck meat, often served as fine dining fare. But how safe is this meat? And is it even legal? 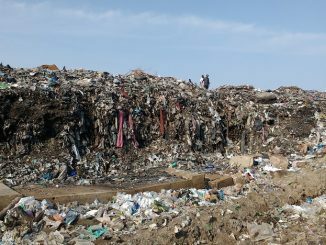 Ennore community and environmentalists demand speedy remediation procedure and curbs on irresponsible industrialization that killed the creek.